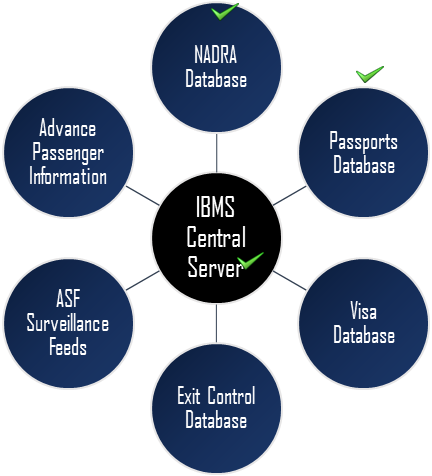 NADRA has the capability to develop system tailored Integrated Border Management according to the immigration rules and regulations of the government. Several technical features ensure the identity of the individual. Integration is done with the other stakeholders whose documents are presented at the border including visa, passport and other travel documents. 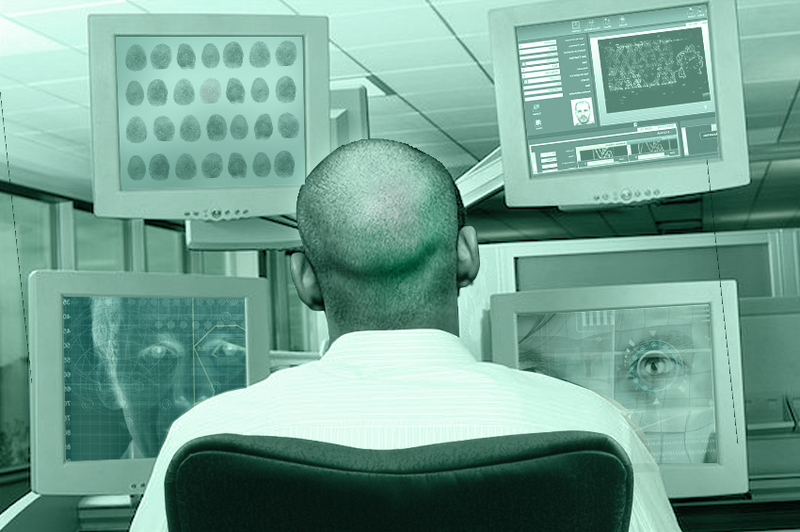 Optical reading and identification of travel documents. Identification of passenger through AFIS and Facial 1:1 match. Validation of PKI by reading MRZ and 2D Barcode PDF 417. Identification of passenger data and UV images. Matching with Exit Control List (ECL).